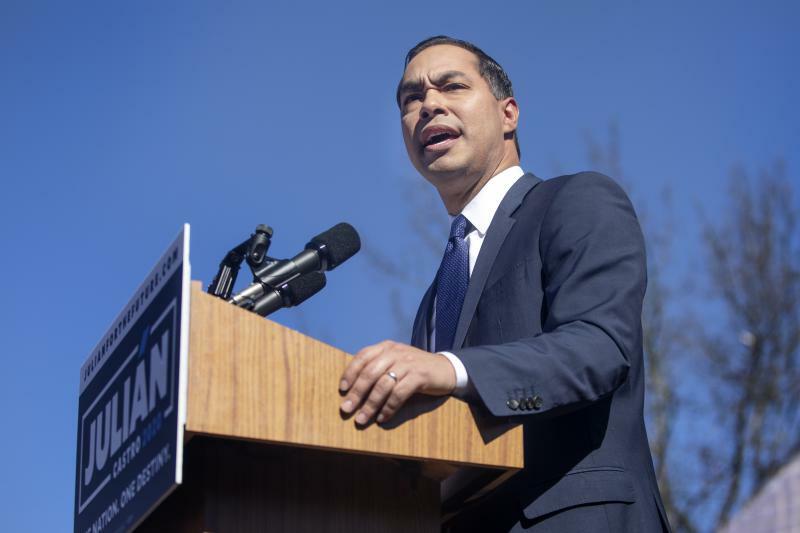 Julian Castro, the former Mayor of San Antonio and the former Director of House and Urban Development announced on January 12, that he is a candidate for the 2020 Democratic Presidential nomination. 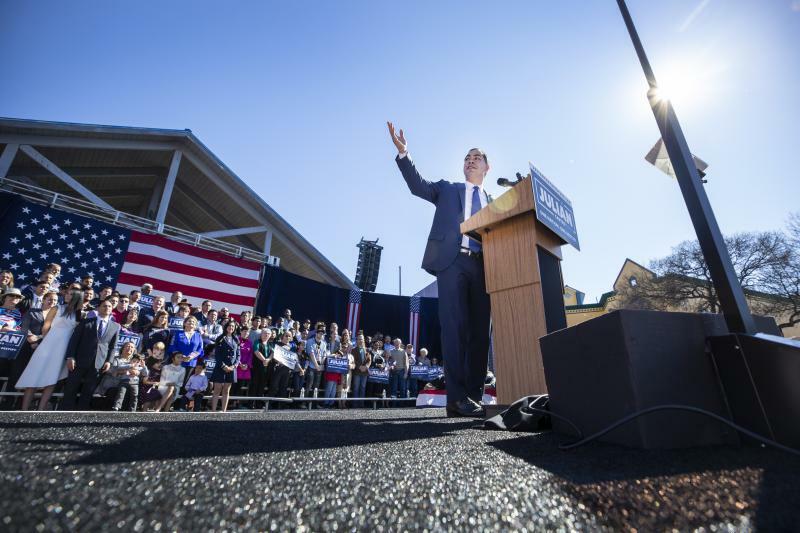 While O'Rourke spoke to a huge cheering crowd in Keene, New Hampshire, Tuesday night, Castro addressed his own packed room in a much smaller venue — St. Pete's Dancing Marlin, a Deep Ellum restaurant near downtown Dallas. “I don’t start off as a frontrunner, I’m the underdog in this race. But you know what? Where I grew up, nobody grew up as a frontrunner,” Castro told a crowded group of supporters packed into the restaurant. The Texas Tribune provided this report. Patrick Svitek contributed.